I've written a few pieces published by The Next Web. AT TOA, women led the conversation on one important topic: how can technology be used to improve human health and wellbeing? Read more on The Next Web. 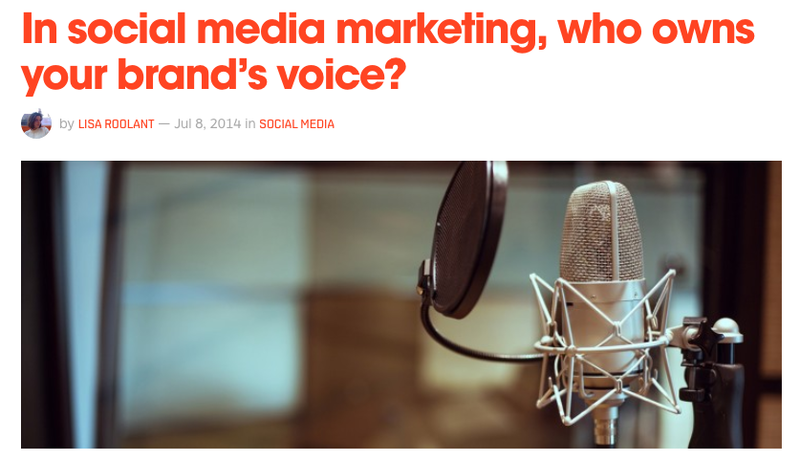 What does it take to drive a human voice behind a brand on social media, and who owns that persona? Read more on The Next Web. From the Far East to the Mediterranean, we found eight cities where technology’s influence is growing by the minute. Click to read on The Next Web.